SHRM's global HR credentials, SHRM-CP and SHRM-SCP, offer growth, advancement and recognition. By becoming SHRM certified, you prove your knowledge, competency and value to colleagues and to employers looking for a competitive edge in today's global economy. 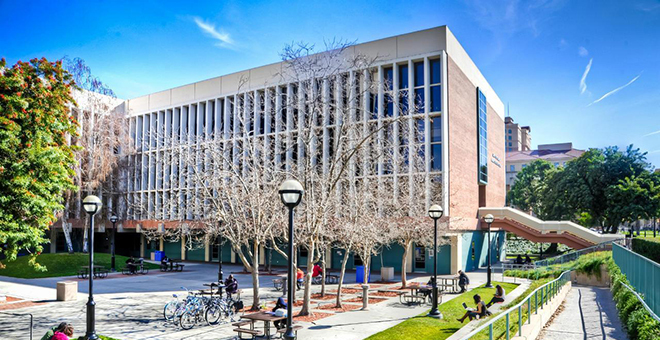 San Jose State University, in partnership with the Society for Human Resource Management (SHRM) offers you a preparation course to help you succeed on the SHRM-CP and SHRM-SCP exams. This intensive eight week program combines expert classroom instruction with the 2019 SHRM Learning System®, so you will learn faster, retain more knowledge and stay on track for success on the exam. For more information about our Fall Workshop, register for our Zoom Webinar. When: Visit our program details page for schedule. Registration includes the 2019 SHRM Learning System® covering The Body of Competency and Knowledge (SHRM BoCK™) valued at $795 for SHRM members and $ 1,020 for non members.